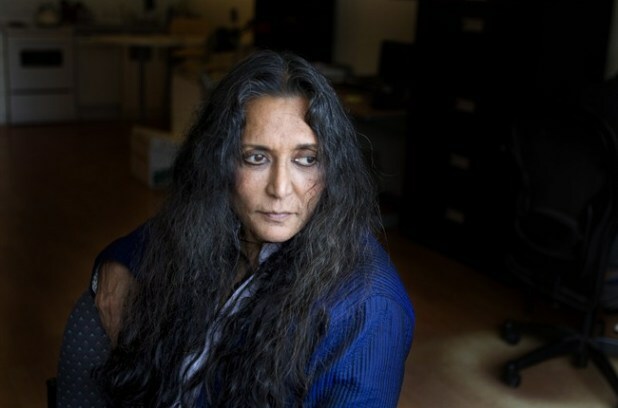 I will admit that I was reasonably nervous to meet one of Canada’s most celebrated film directors, Deepa Mehta, but I know now that I needn’t have been. The moment she walked in the room to discuss her latest epic, MIDNIGHT’S CHILDREN, all of my hesitation fell away. It wasn’t her stature that put me at ease, even though she is a tiny wisp of a woman, but rather something much deeper than that. There is just something about her spirit that makes you feel welcome. Before long, we would be discussing the merits of THE AVENGERS vs THE MASTER and debating when it is acceptable to cast Robert Pattinson in anything. This was one cool lady. A healthy spirit, and a belief in that kind of thing, is a useful tool when tackling a work as spiritually engrossing as MIDNIGHT’S CHILDREN. The 1981 novel written by Salman Rushdie, long before he became the controversial figure we know him as today, juxtaposes the birth of a child with the birth of India’s independence in 1947. The book, which not only won the Booker Prize in the year of its release but the Best of the Booker Prize on both the 25th and 40th anniversary of the award, has been called unfilmable. That would not deter Mehta in the least from making it but she has no idea how it will be received. 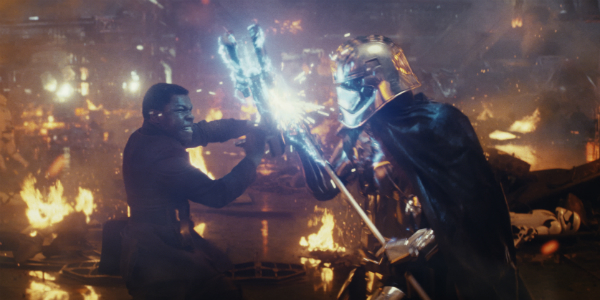 “It might be really well received; it might be really trashed. It might become controversial; it might not. There is no formula to predict how any of this will do,” Mehta explains of her thoughts on the finished product. She then goes into a story about her father that endeared her even more to me. Mehta, at the Canadian premiere of MIDNIGHT'S CHILDREN in Toronto. 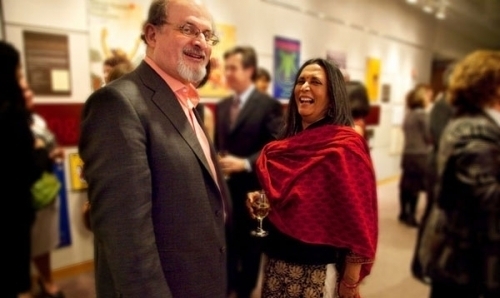 Mehta insisted that Rushdie write the screenplay, something he had never done before. And so he was tasked with pairing down an 800-page opus to a 130-page script. 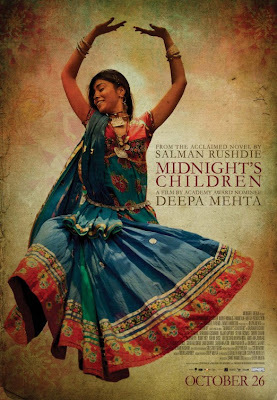 MIDNIGHT’S CHILDREN is Mehta’s ninth feature film and her most ambitious project by far. The film is now playing in Canada, the country she calls home after moving here in 1973. In fact, the film also has Indian distribution secured, with a release expected later in the year. We already know that she is leaving the film’s reception to fate but before we conclude our time together, Mehta reminisces one last time at how she had to prepare for this enormous undertaking. Apparently this lady is not only cool but hysterical too.